Holiday staples take a Summery spin…. 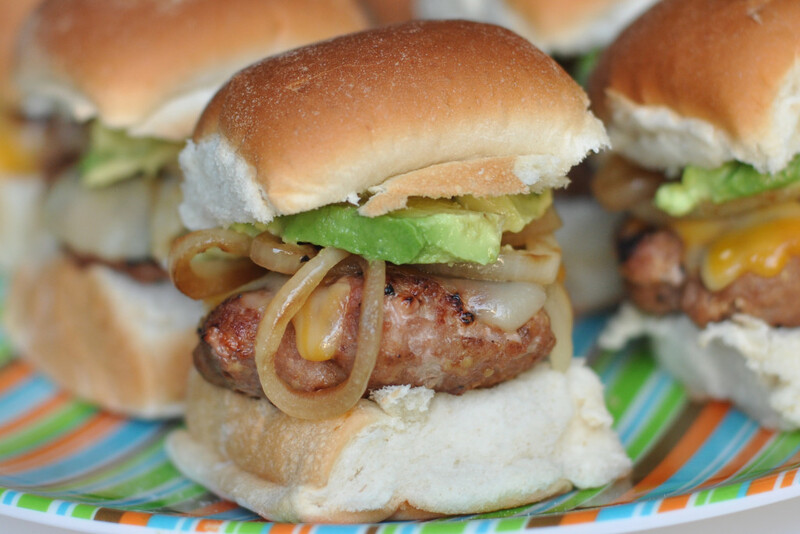 Turkey: How ‘bout Turkey Burgers in the grill pan? In a large nonstick skillet, heat oil over medium heat. Cook patties until browned and cooked through, about 5 minutes per side. Saute sliced onions in the same pan until translucent/soft. Serve on rolls with lettuce, tomatoes, ketchup, and mustard, if desired. Cranberries: Cran Mayo is a winner! Make yourself a sandwich and pat yourself on the back for making some awesome cranberry mayonnaise. 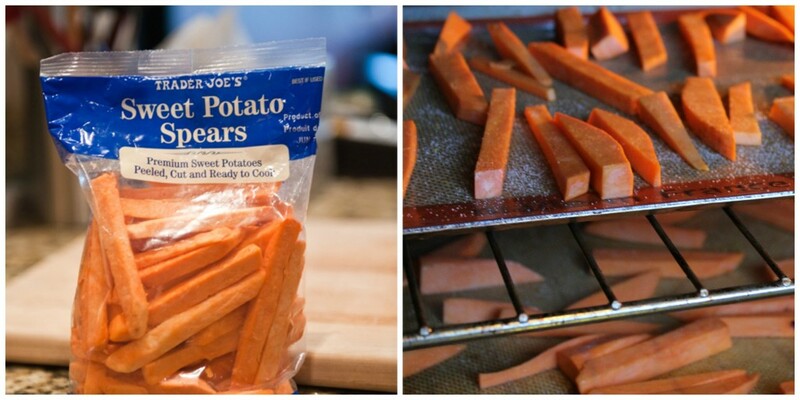 Christmas Spuds: Sweet Potato Fries are also a sure fave! Cut fresh, OR – Trader Joe’s has a great selection of frozen, or you can cut your own fresh. 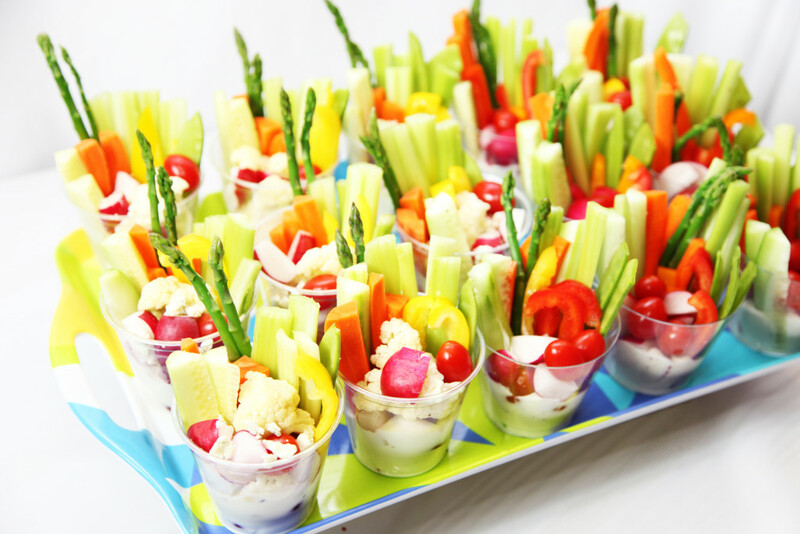 Festive Veggie Cups: We served these crisp and crunchy specials during the Spring and thought they would make a great addition to Christmas in July! 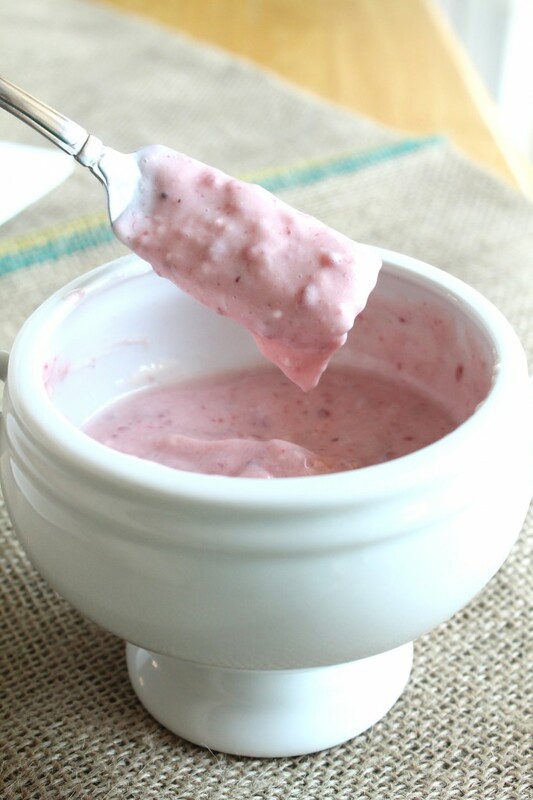 Check out this Spring-time delight turned Summer favorite HERE! 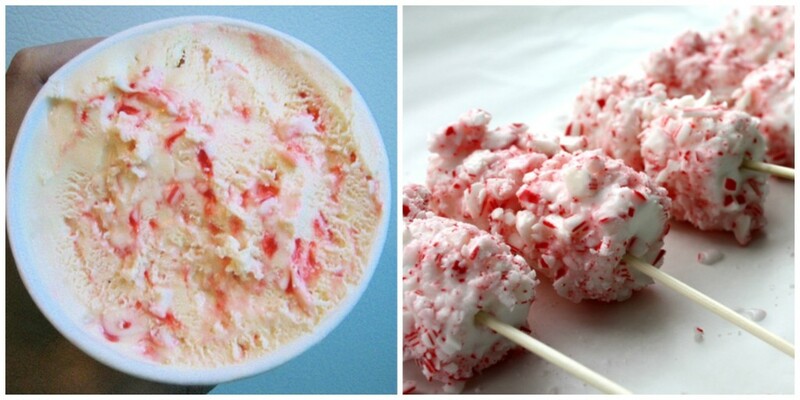 Peppermint Dessert: Your favorite vanilla bean a la mode served with crushed peppermint candies, OR in our case I will just grab a few candy canes from the freezer. You never know at our house when a candy cane will come in handy! OR, mix crushed candy with slightly softened ice cream (not fully melted) , and fill Popsicle containers. Freeze ‘til firm, then roll in additional crushed candies and Santa Pops will delight any kid young or old. 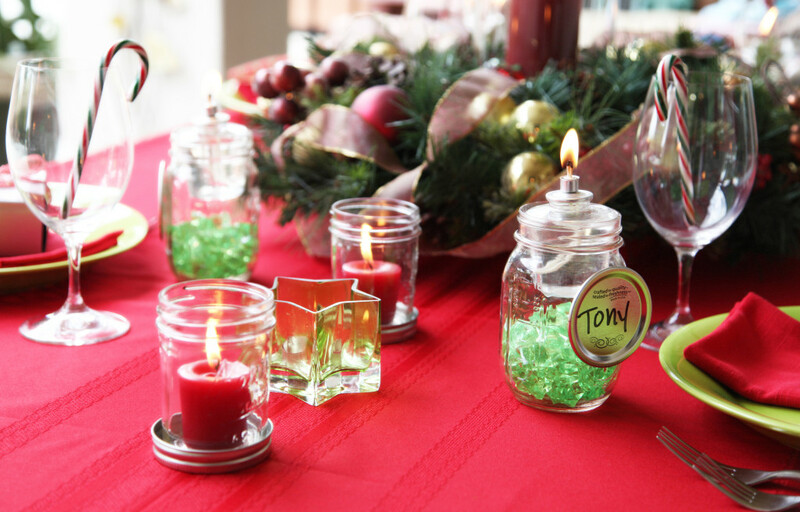 Table Treasures can easily just be red and green placemats with a few interesting ornaments from your Christmas Box, a saved wreath, or just a strand of battery lights, or make it really easy and use Holiday disposables on a red or green table cloth. 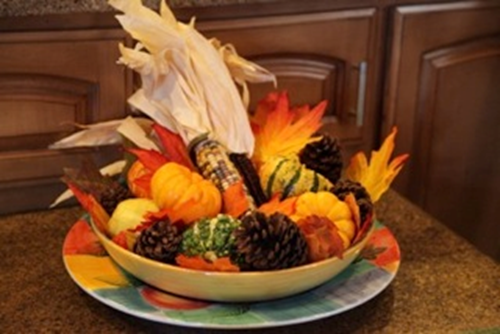 Last year we hosted a Holiday dinner in July for “Christmas Past”…check it out HERE! Joy to the World and to Joyous times with Friends and Family!